Choosing the right laundry detergent for your wash day loads is key to getting everything clean the first time. Choosing the right laundry detergent and stain removers for the type of soils and stains you regularly tackle is key to getting your clothes clean. There are powders, liquids, and laundry pods to choose from, and each are designed for a general laundry type. I've put this list of top-ranked laundry detergent and stain removal products together in one place to help simplify the decision-making process. 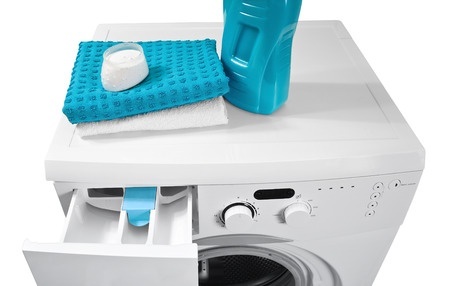 Get tips for choosing the best laundry detergent for your loads here.